Eradicator proudly provides Mold Testing, Mold Inspections, and Mold Remediation to New Jersey residents. 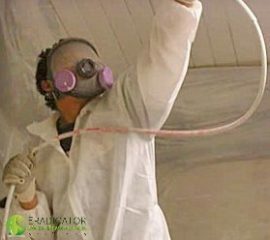 Eradicator Mold Remediation Services was formed with a passion to assist property owners eliminate damage from the after effects of water and moisture intrusion. We hold ourselves to a higher standard and consistently outperform our competitors. With sincerity, honesty, and professionalism we uphold our Oath of Ethics. Learn about the dangers of mold in your home or working environment. Learn about symptoms of House Mold in New Jersey and how it can be hazardous to your health. If you notice these signs contact Eradicator immediately. The right tools matter. Testing procedures are performed by experienced professionals using state of the art equipment. 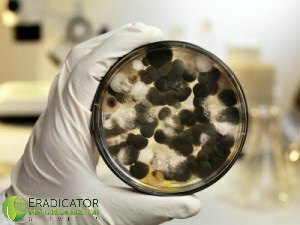 Discover the truth about Mold and how it may affect your health, the value of your property, and the environment. Our nationally certified staff provides a fast and highly effective inspection and remediation service. 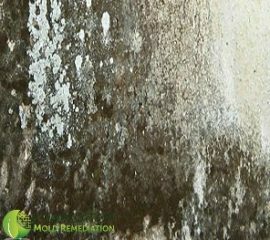 Read about the common types of Mold that may be found in your home and/or place of employment. Our certified employees and consultants comprises of individuals who have excelled within their respectful fields. 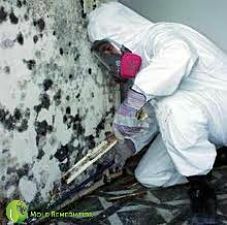 Our Mold experts are always available!